Purpose: Grounded in service-dominant (S-D) logic, the purpose of this paper is to explore the core components of smartness to present a framework for the development of the smart tourism destination. Design/methodology/approach: The paper explores the core components of smartness through case study analysis of well-established smart cities. Findings: The paper conceptualises smartness and argues ICT, leadership, innovation and social capital supported by human capital are core components of smartness. Although ICT is a critical enabler for smart tourism destinations, it is insufficient on its own to introduce smartness. The combination of hard and soft smartness components within a S-D logic ecosystem structure holds the potential for sustained competitive advantage and enhancement of quality of life of both residents and tourists in smart tourism destinations. 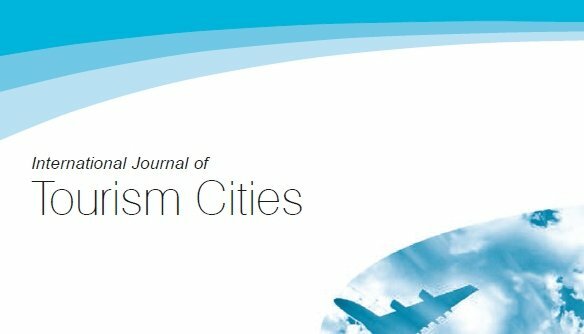 Originality/value: The paper extends the application of S-D logic to the context of smart tourism destinations, specifically to examine the smartness concept as a means for competitiveness in tourism destinations.